Seventeen-time grand slam winner Rafael Nadal. 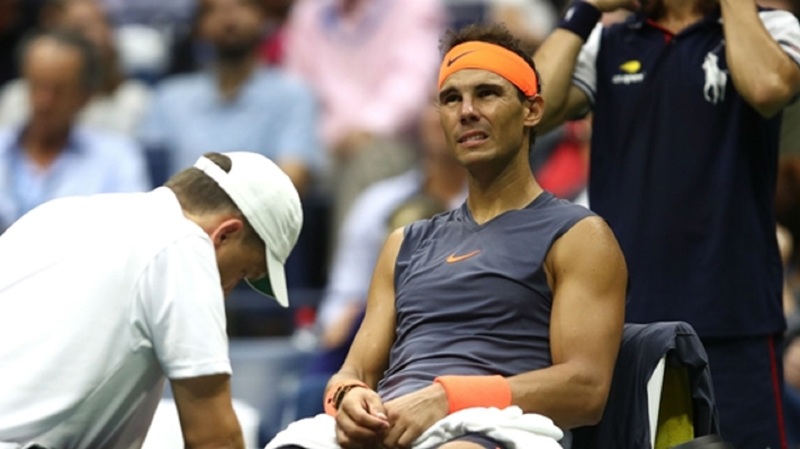 Rafael Nadal is confident he will be ready for the Australian Open after a knee injury brought an early end to his 2018 schedule. Nadal was on course to finish the year as world number one after winning 45 matches on the ATP Tour, the Spaniard claiming five titles in the process – including an 11th French Open crown. 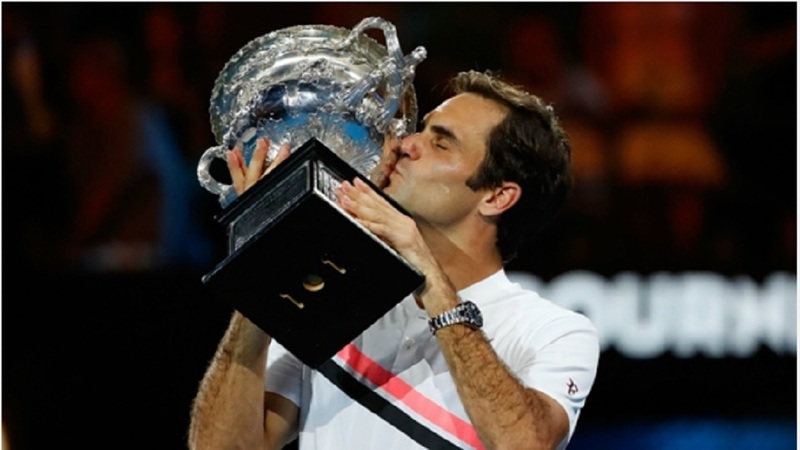 He also performed well in the other three grand slams, reaching the semis at Wimbledon and the US Open, and the last eight at the Australian Open. 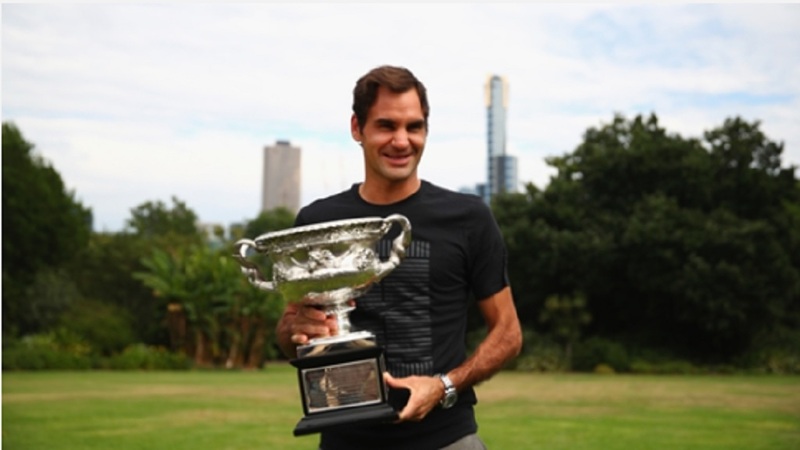 Knee problems have blighted his career in recent years and they returned after his exit to Juan Martin del Potro at Flushing Meadows, ruling the Spaniard out of the remainder of the season. That allowed Novak Djokovic to claim the world number one spot, but Nadal is on the road to recovery and hopes to be ready when 2019's first major event begins on January 14. When asked about his recovery, he told a media conference: "Good, going step by step. 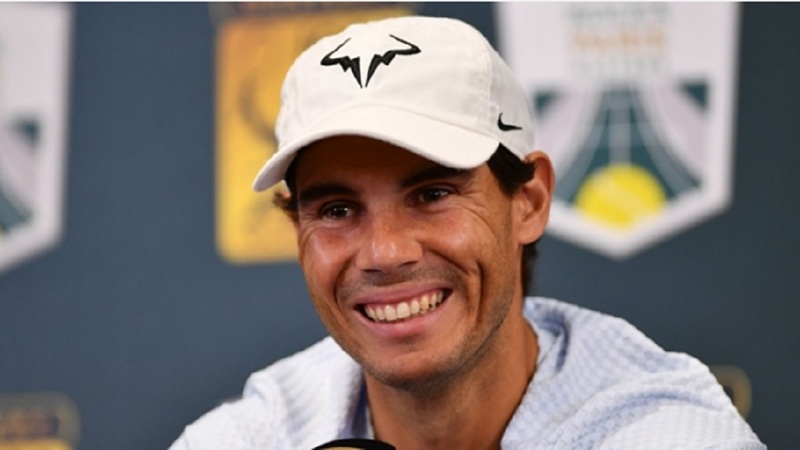 Nadal will make his first appearance since his US Open exit when he takes on Kevin Anderson at the World Tennis Championships exhibition event in Abu Dhabi on Friday.